I have never made anything from Gingerbread before. 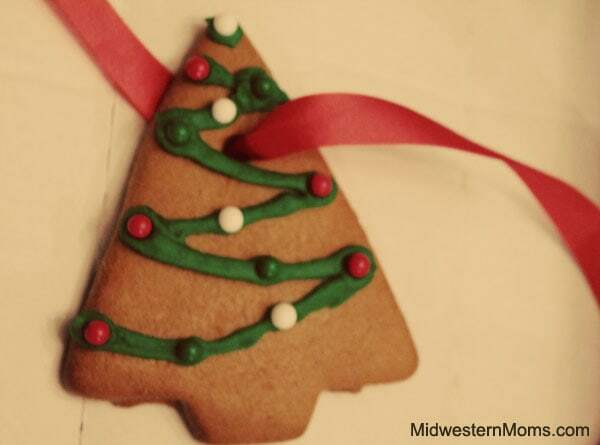 I have always wanted to decorate a house, but my decorating skills aren’t the best, so I opted to try to decorate some pre-made gingerbread ornaments. At Michael’s I found a Gingerbread Garland kit by Gartner Studios. i purchased the kit and thought I would try out my hand at decorating a few to use as ornaments. I loved this kit. It included everything that you needed. The gingerbread cookies, icing, sugar and colored candy beads. I chose to decorate the tree and snipped the corner off of the green icing. I then made a garland shape on my tree with the icing and added some of the candy beads as the ornaments. 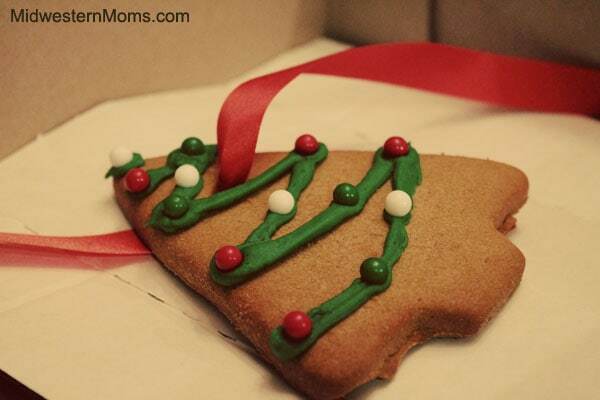 Since these cookies are already created for a garland, they came with holes already in them and ribbon to string them with. Since I opted to make ornaments instead of garland, I cut my ribbon so that we could hang these on the tree. I don’t think they turned out bad at all for my first try! I highly recommend these for a quick and easy craft that is fun to do with the entire family! If you stop by and visit Amber today, she made a cardboard gingerbread man that is super cute!